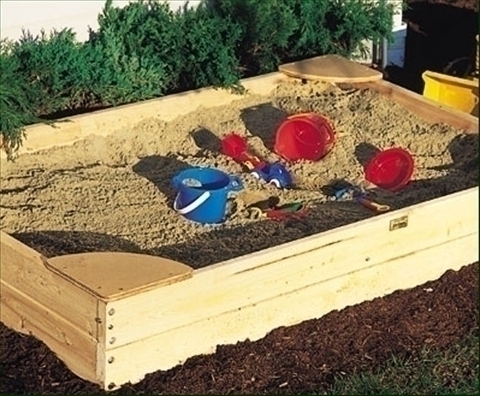 Sandboxes are a simple yet fun playtime structure for kids. 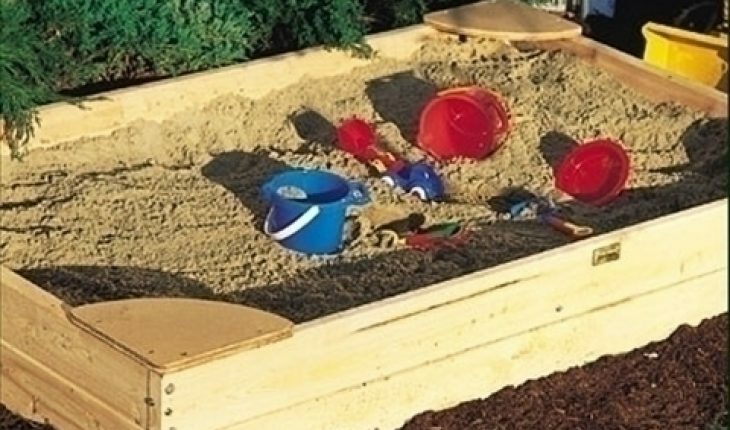 Building a sandbox will not take much time or resources to make and will provide a fun and safe environment for small children to enjoy playing in the sand. This article will guide you through the simple steps of creating a sandbox. Decide on where your sandbox will go and ensure it is a suitable area. Think of this location as the sandbox’s permanent placement; it will be too heavy to move around once it is filled with sand. A suitable spot for a sandbox would be near a large tree or trees for shade. 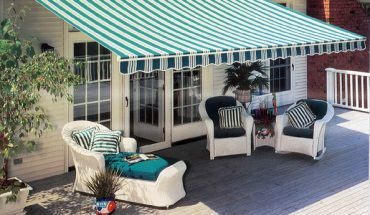 Once the location is identified and selected, make measurements and record the dimensions. Use the measurements to determine the size of materials needed to build the sandbox. The sandbox will have four sides; cut the four sides from the 2”x10” boards and drill pilot holes into each corner. 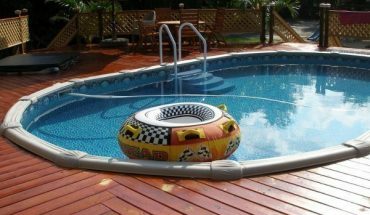 Use 3” galvanised decking screws to fasten the boards ensuring that the natural curve of each board faces into the sandbox to prevent warping. Create the bottom and cover for the sandbox by cutting out two pieces of pressure treated plywood with the appropriate measurements. Using galvanised screws, affix one piece to the bottom of the board and retain the second piece to be used as the sandbox cover. Cut three pressure treated 2”x2” boards to the length of the sandbox. Attach a piece to each end and one in the middle; this will prevent the bottom of the sandbox from resting directly on the ground. From the pressure treated 2”x10” boards, cut four 90º triangles and use screws to attach one at every corner. 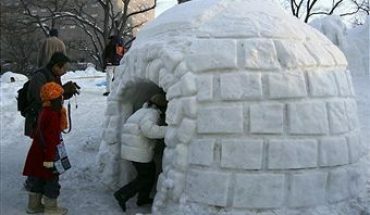 This will provide additional support as well as convenient sitting areas around the sandbox. Add a handle to the sandbox by drilling two holes 6” apart on both sides of the plywood cover. String marine rope through the holes and knot them securely. 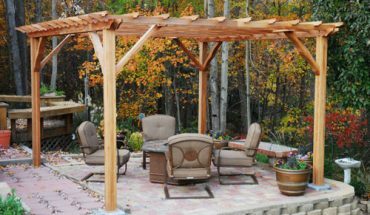 Finish the sandbox by painting with weather resistant wood paint; this is optional. Allow the paint to dry completely before filling the box with kid safe sand. Larger sandboxes are more suitable for the children; small sandboxes will not allow enough space for kids to entertain friends. Do not use plastic to build a sandbox; a muddy mess will be the result after heavy rain. If there are cats, rabbits or other animals in the area, do ensure the box is always covered when not in use. If the sandbox is left uncovered, it may become a health hazard to kids.